Inspired by a paraphrase from Winston Churchill’s famous statement about buildings, “We shape our furnitures, and afterwards the furniture shape us”, we investigate how we interact with furniture and the role that furniture plays in moulding and projecting our identity. The form in a very rigorous manner suggests the way we read, decode, interact with and personify our surrounding objects as a humorous comment on our communicative competence as designers and artists. In a working process that is closer to the artist’s intuitive approach, putting form over function in works that appear to suggest a functional purpose that they do not in fact contain – or do they? For me to reform is to... Do something unexpected. 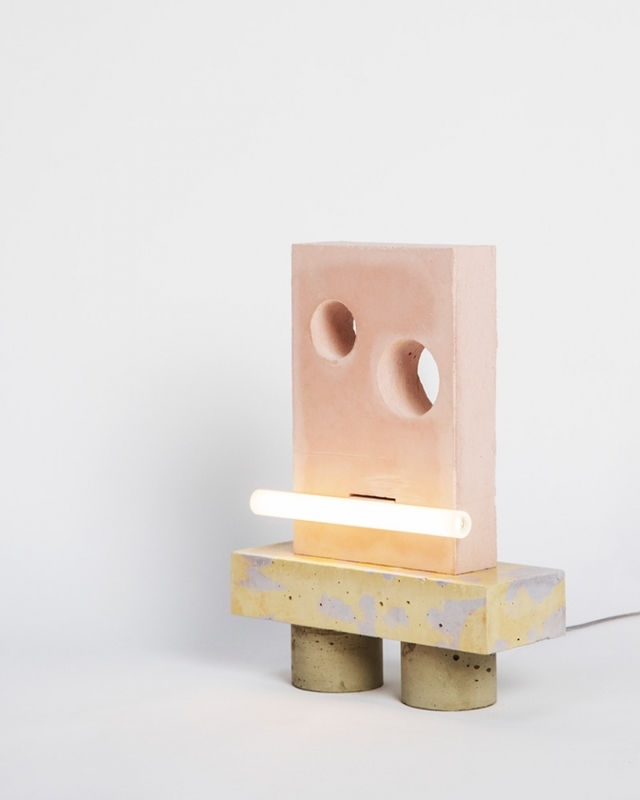 Pettersen & Hein work mainly mainly in metal and dyed concrete, often favouring industrial materials that they refine and imbue with new properties and values. The duo’s practice positions itself in between design and art, resulting in hybrid one-off works with a message. 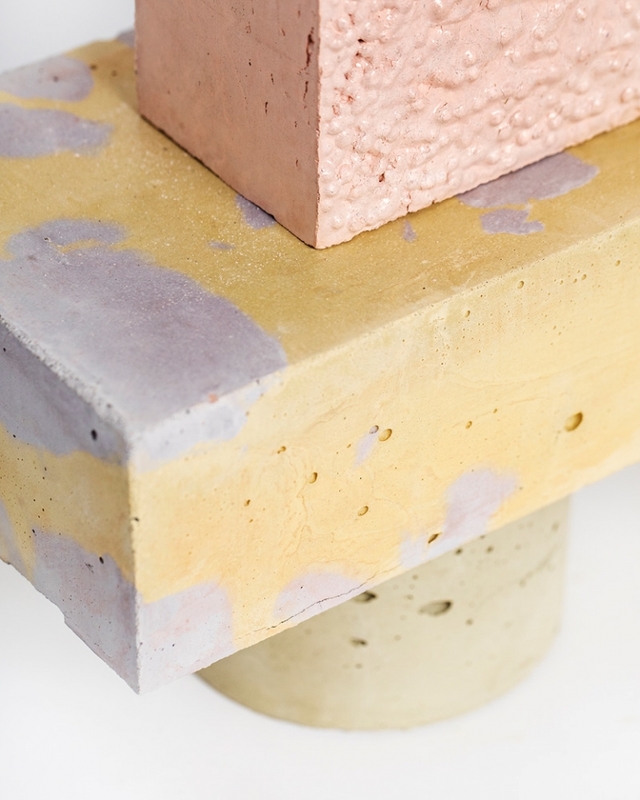 They explore the potentials of materials, transforming cold, prosaic and seemingly static materials such as concrete and metal to soft and tactually inviting objects in a poetic way. Pettersen & Hein hold a MFA from the Royal Danish Academy of Fine Arts and a BFA from HDK vid Stenby. They were awarded Craft of the Year 2016 by Bo Bedre Norway.